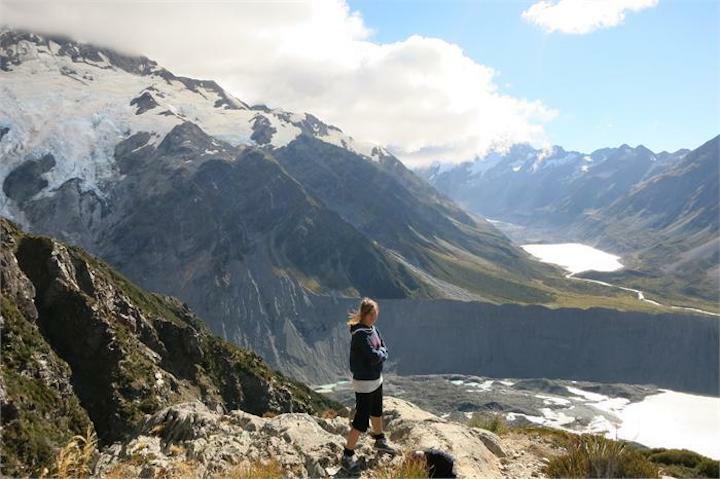 I was first introduced to this wonderful and crazy planet in 1995, born in New Zealand during a seven year circumnavigation of my parents. My love for the ocean was instant and only grew over time. Having lived in a house for only one year of my life, the ocean naturally feels like my home. When I was 6 years old my parents divorced and I decided to stay with my dad who had started building a 70ft Norwegian Fishing cutter on his own - from scratch. I helped him often and got inspired to build my first little sailing raft at age 6 - from then on I was hooked. Soon I was racing my own Optimist and later a Mirror on the Dutch rivers where we were living. 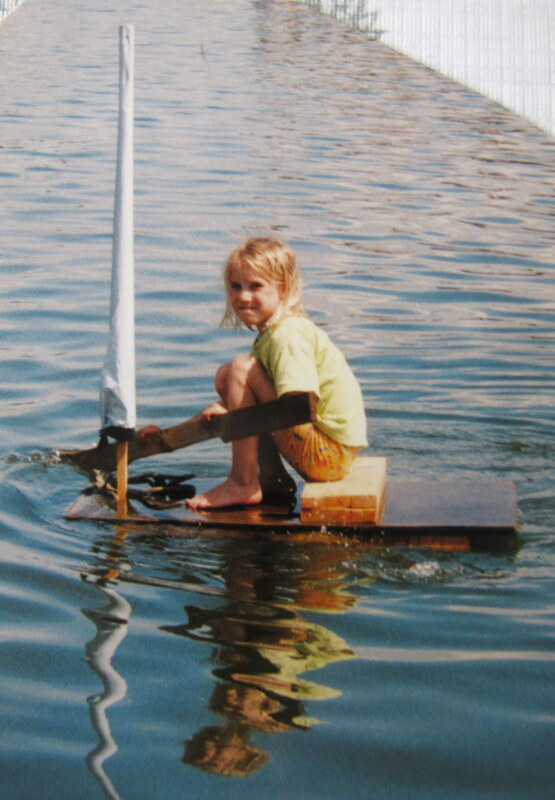 By the time I was 10 I had managed to convince a friend of my father to let me fix and use his old Hurley 700 (a 7 meter seaworthy sailboat). The following summer I sailed this boat solo around Holland and the Wadden Islands for seven weeks. I loved to sail alone, well almost alone… my dog Spot was with me wherever I went, whether it was on the water or on land :) Since the age of 8 I had done various jobs like cleaning shops, street-performing on a unicycle, delivering newspapers - and saving every cent so I could eventually buy my own yacht. 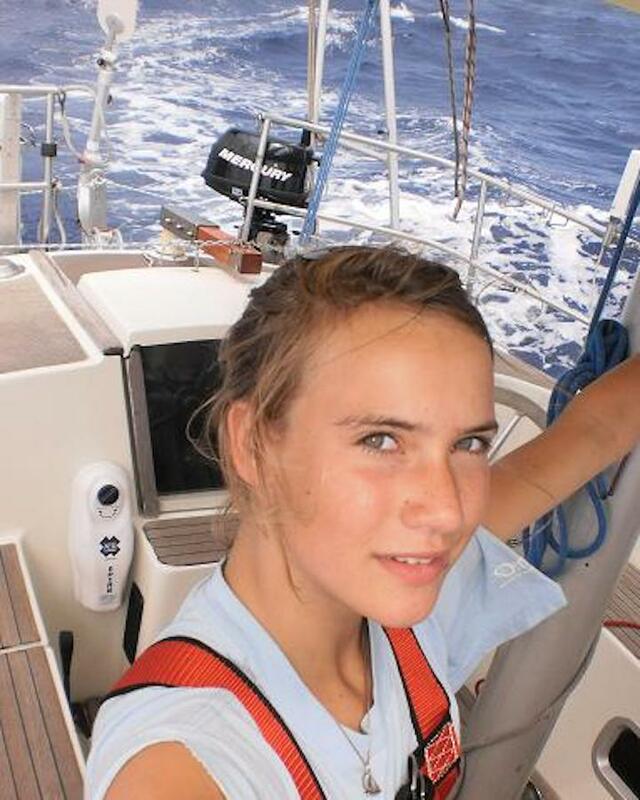 This happened at age 11 - I bought my own Hurley 700 and then spend all my free time maintaining and sailing this boat. 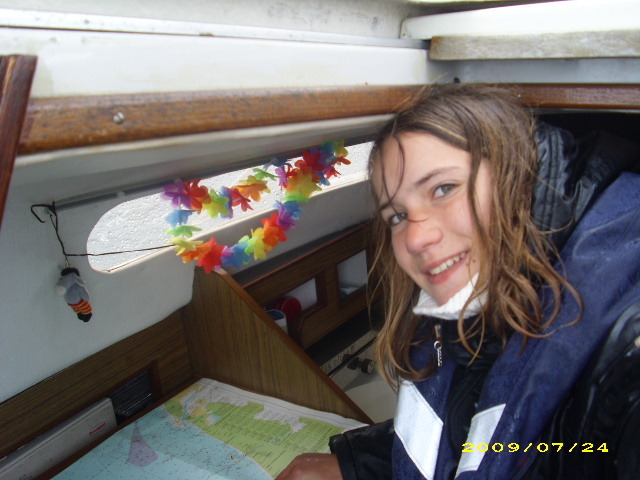 By the time I was 13, I sailed alone to England. 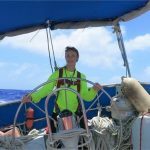 It was then that I wondered why I should wait any longer to fulfill my dream of sailing around the world. 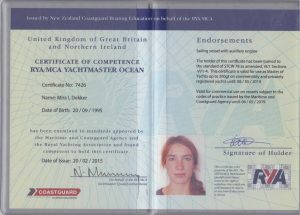 After all I had a seaworthy boat, some money saved up and enough skills to navigate my boat to anywhere I wanted. So I figured I could sail up and down to England a 100 times or put these distances all behind each other and I'd be in southern Europe already. I felt like I needed to do this! I was well prepared and felt ready to take on the challenge. However the Dutch childcare and government thought differently about my plans and tried to stop me by starting a series of court cases, which eventually took over 10 months! 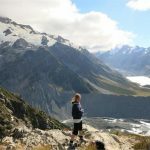 Eight court cases later the judges gave responsibility over me back to my parents, who then allowed me to leave on my trip. 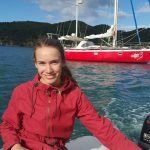 Aged 14 I set off on the biggest journey of my life onboard a 12 meter, bright red Ketch called Guppy.I was 16 years old when I arrived back in the Caribbean, successfully finishing my solo circumnavigation of the world, which made me the youngest to ever do so. 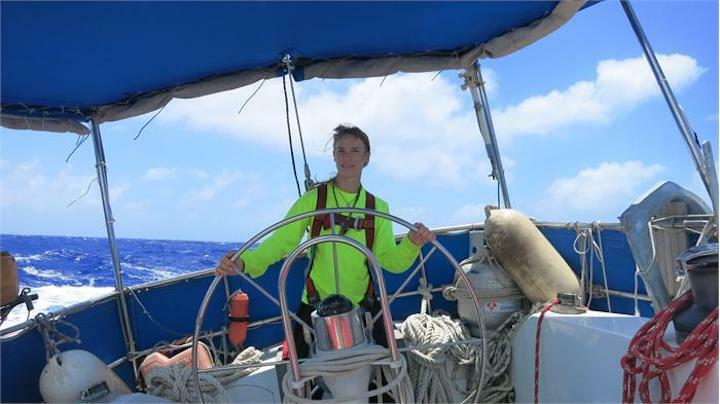 By now I've sailed more then 50,000 NM, still counting. 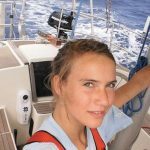 I am a motivational speaker, author, world traveller, professional yacht- skipper and still chasing my dreams :) This trip that I undertook as a teenager gave me the building blocks that I needed in life. My dad and the ocean are the best teachers I ever had. On the ocean I learned to stop fighting against everything: Life isn't always fair and neither are the waves and the wind always doing what I want them to. So I learned to make the best of it and accept the situation as it is, to be happy with what I have at the moment and to respect and appreciate my surroundings. The ocean also taught me the extreme fulfilment one can get from fighting through hard times and coming out stronger on the other end. I gained more self confidence. I learned a lot about myself. And had time to think, without the distractions from the mainland. 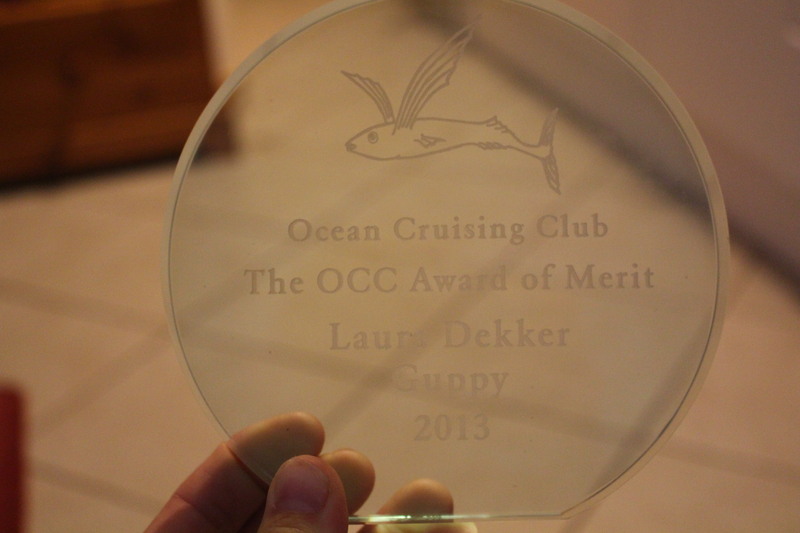 These are just some of the wonderful gifts the ocean and the people I met along the way have given me. 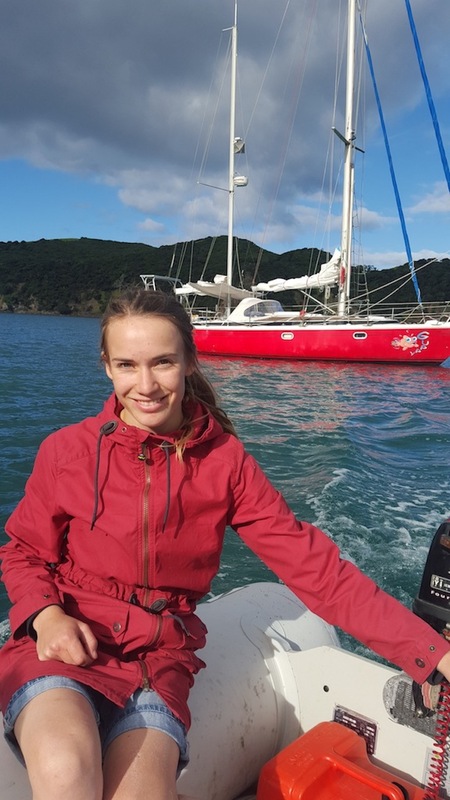 It’s been wonderful giving presentations and sharing some of these gifts that I received with others, but while I did some work with High School students in the outdoor sections I often found myself wishing I could just take them out to sea for a while so they can learn these valuable lessons that I learned. It’s such a joy to teach and see people learn, I wish with all my heart that I can find some willing sponsors to help me set up this program so I can make it my mission to share my joy and life lessons, showing the coming generation what this world has to offer and how they can make the best out of it. 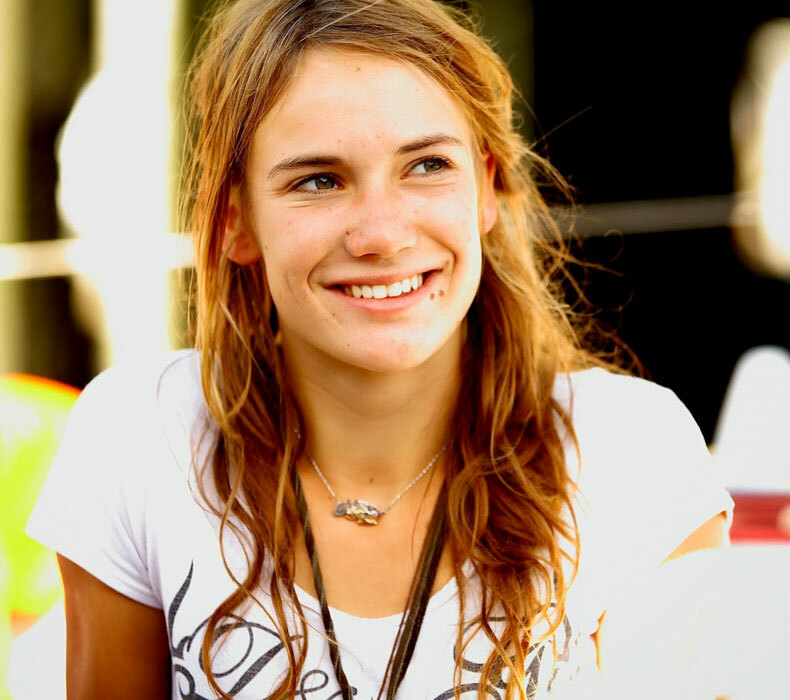 Author of book called ''One Girl One Dream'' now published in 4 languages including Dutch, English, German and Polish. 2014 Winner of Expedition Poolcirkel, competition, doing extreme physical task in extreme environments of Iceland, made for Dutch Tv. 2013 Took part in Expedition Atlas. Competition, doing several extreme physical and mental task in Morocco, Made for Dutch TV. 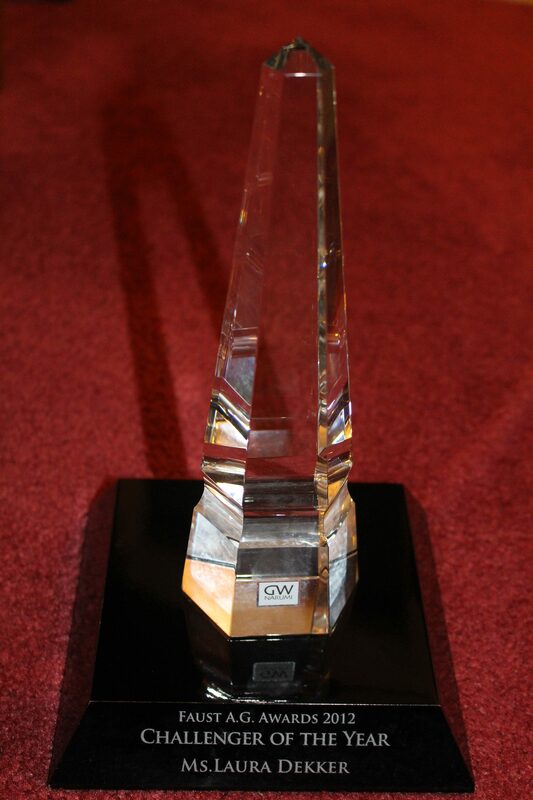 Challenger of the Year Award. Received in 2012 by Faust A.G in Tokyo, Japan. 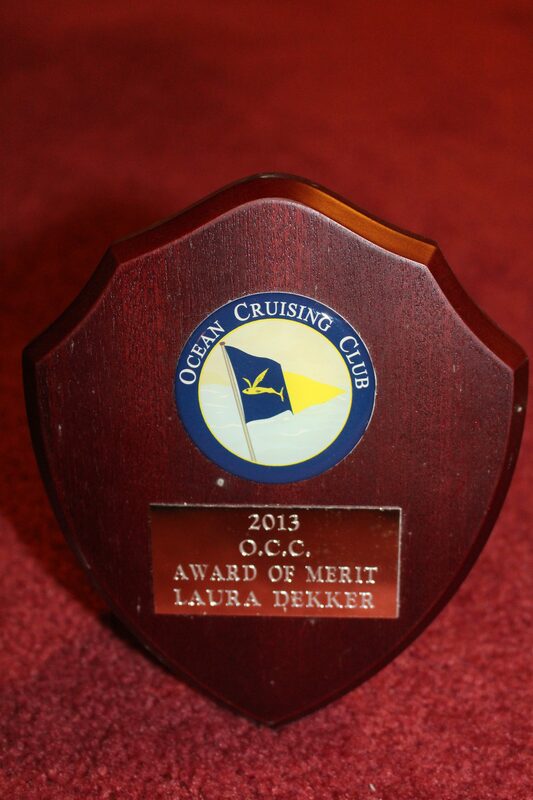 Award of Merit, Received in 2013 by the Ocean Cruising Club in Whangarei, New Zealand. 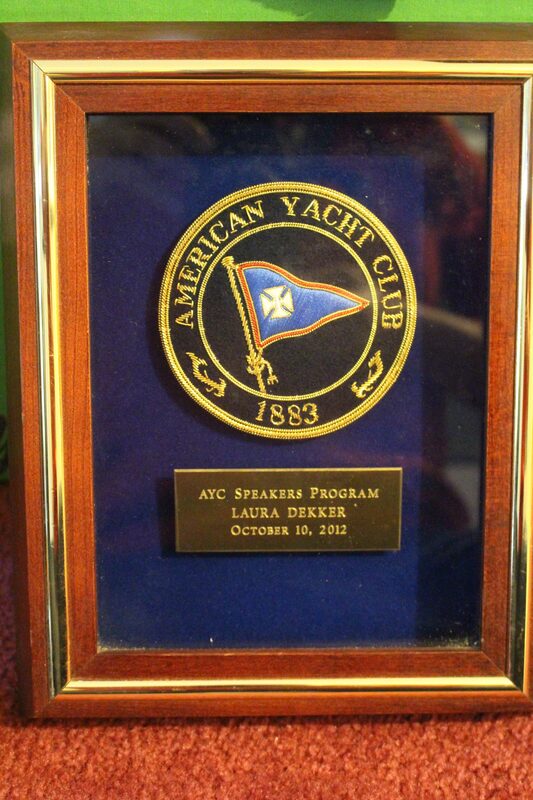 AYS Speakers Program, Received in 2012 by the American Yacht Club. 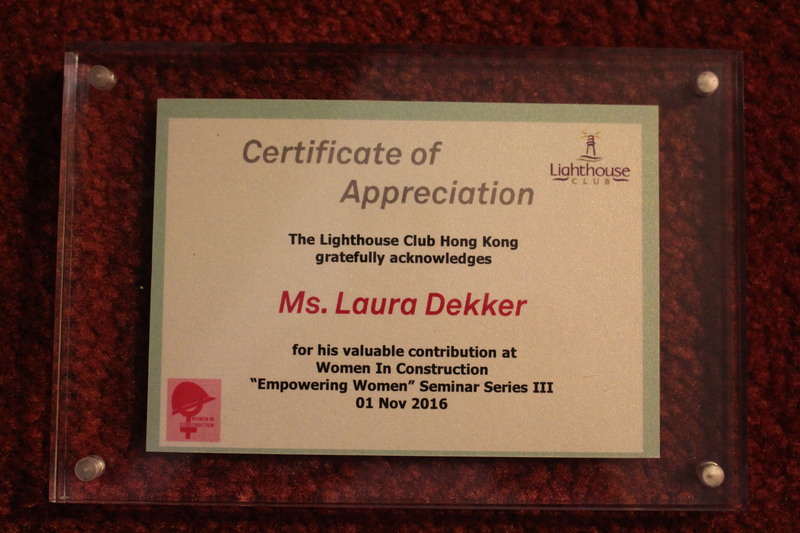 Certificate of Appreciation, Received in 2016 by the Lighthouse club Hong Kong. 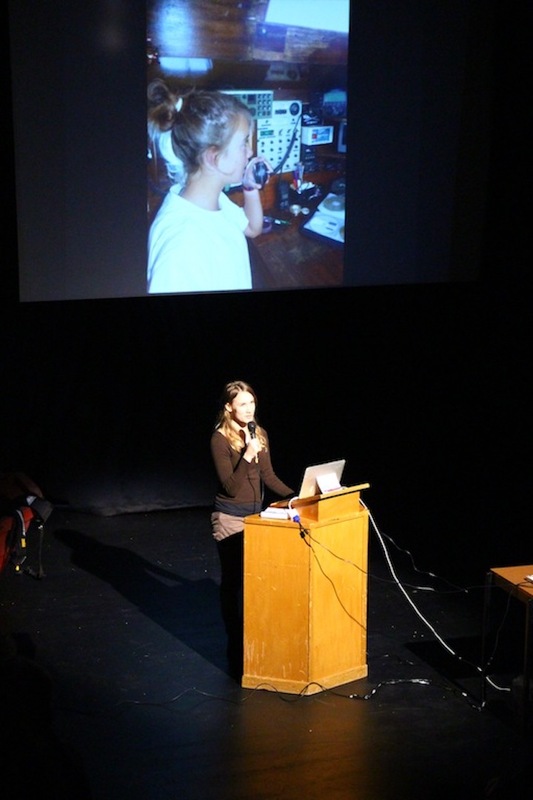 2011, Nominated for Conny van Rietschoten Price.